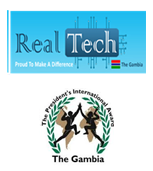 This 2-day training aims at improving the tourism industry in The Gambia. In the first day, people will benefit of a Service Excellence Training, and on the second day Waiter Training. The Gambia Standards Bureau (TGSB) and International Trade Centre (ITC) invite Gambian youth to its first "Training of Trainers course on Quality Management"
Sterling Consortium in partnership with YEP wishes to invite young people to enroll on the following courses: (1) Satellite Installation & Programming; (2) Advance Satellite Installation & Programming; (3) CCTV Installation & Programming; (4) Solar Installation. Deadline for submission of applications is WEDNESDAY, 20 September 2017. Visit of best practices in natural cosmetics, process food and crafts sectors (November 3rd to 7th 2017). The Entrepreneurship Training Workshop (ETW) of the YEP is based on the Empretec model which is a 6-days intensive and uninterrupted training program that provides an opportunity for the participants to develop behavioral competencies of successful entrepreneurs, strengthen and enhance those behaviours while encouraging the practice of these competencies in their business. 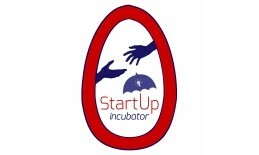 5-day training in entrepreneurship and starting a business in the Gambia, offered by NEDI in partnership with YEP. Are you a creative youth? 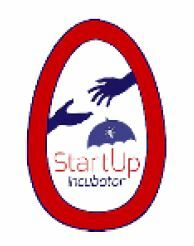 Are you passionate about entrepreneurship development, innovation and creating wealth for the new Gambia? Enroll now in the training of trainers’ course on design thinking. SIG invites interested youth to apply for a place in the ToT course on design thinking which will be conducted from 4 to 8 December 2017 at the YEP Office in Bakau. Launched in 2015, The Tony Elumelu Foundation Entrepreneurship Programme is the largest African philanthropic initiative devoted to entrepreneurship and represents a 10-year, $100 million commitment, to identify and empower 10,000 African entrepreneurs, create a million jobs, and add $10 billion in revenues to Africa’s economy. ITC SheTrades is organizing a series of five webinars on “Unlocking Markets By Building A Sustainable Tourism Business”. They will take place in the upcoming weeks until before the end of June 2018. The Gambia Standards Bureau (TGSB) invites interested youths in URR, WCR and LRR to apply for a place in the Stepdown Training Course on Quality Management, which will be conducted from 29th March to 1st April 2018. HackWeakEnd, an Initiative by Young Africans focused on creating an impact in our societies by using technology and technology based events to solve ills and issues plaguing us. Gambia Horticultural Enterprises (GHE) with support from The Youth Empowerment Project (YEP) is offering an 9-week on-the-job training programme in agro-processing for Gambian youth. 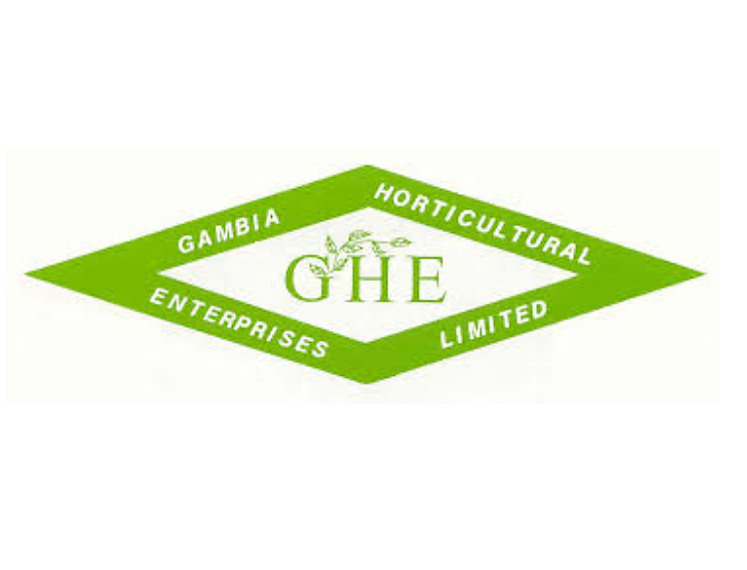 Gambia Horticultural Enterprises (GHE) with support from The Youth Empowerment Project (YEP) is offering an 4-week on-the-job training programme in pest control for Gambian youth. 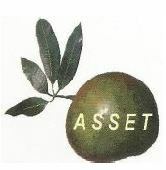 Gambia Horticultural Enterprises (GHE) with support from The Youth Empowerment Project (YEP) is offering an 5-week on-the-job training programme in agro-product marketing for Gambian youth. 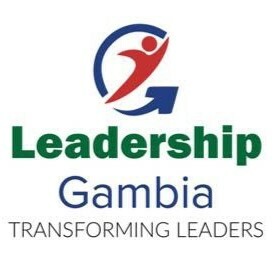 Leadership Gambia, with support from YEP, is offering a 6-month mentoring programme for women entrepreneurs. YEP is implementing a four months training program aiming at providing 300 IT students with skills in internet marketing qualifying them to work on global online freelancing platforms. The Earth Builders Association, in collaboration with the Startup Incubator and the International Trade Centre, are inviting applications for a scholarship to pursue employability skills development training in compressed stabilised earth blocks (CSEB) production and use. The Bridging Gaps Advisory Mentoring Programme gives young women entrepreneurs early in their careers the opportunity to receive guidance from experienced women leaders on how to further develop their business skills, knowledge and network. 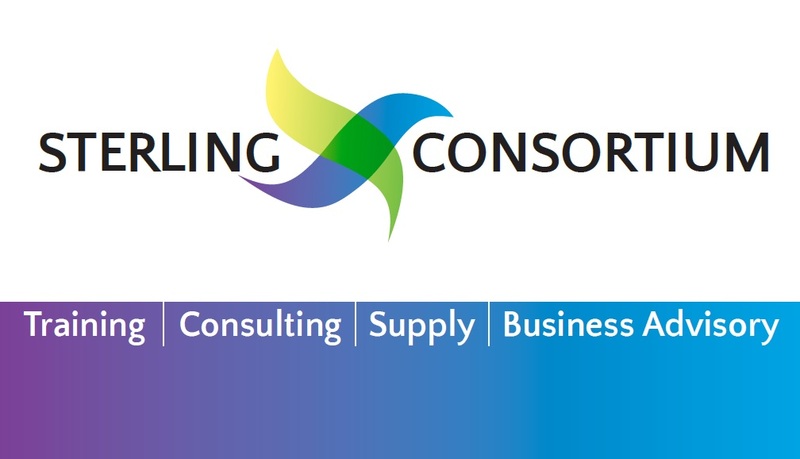 ITC launches a new e-learning course on “Building Competitiveness in Creative Industries”, starting on 21 January 2019.